High quality workmanship and attention to detail is the standard to which we work, leaving customer's feeling that they have had more than just a product erected, but a professional service with a personal touch. 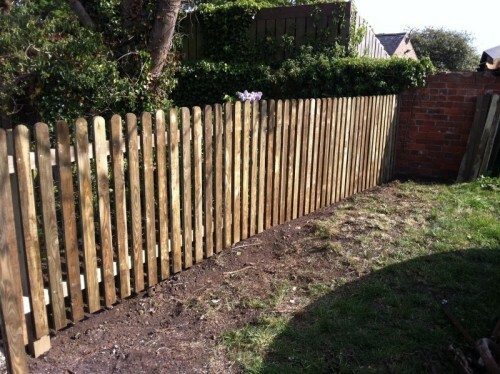 We specialise in all types of domestic fencing particularly close board fencing and will design bespoke products if required. We also supply and fit high quality gates which are made to order from bow top tongue and groove gates to standard field gates.